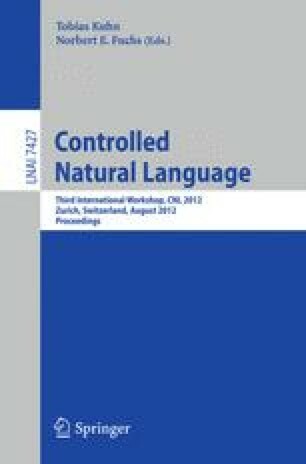 This paper presents an approach to multilingual ontology verbalisation of controlled language based on the Grammatical Framework (GF) and the lemon model. It addresses specific challenges that arise when classes are used to create a consensus-based conceptual framework, in which many parties individually contribute instances. The approach is presented alongside a concrete case, in which ontologies are used to capture business processes by linguistically untrained stakeholders across business disciplines. GF is used to create multilingual grammars that enable transparent multilingual verbalisation. Capturing the instance labels in lemon lexicons reduces the need for GF engineering to the class level: The lemon lexicons with the labels of the instances are converted into GF grammars based on a mapping described in this paper. The grammars are modularised in accordance with the ontology modularisation and can deal with the different styles of label choosing that occur in practice.